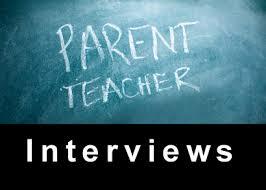 Parent Teacher Interviews will take place on Thursday, November 1st, 2018. Click Here to see the Bell Schedules for Thursday, November 1st and Friday, November 2nd. The interviews will happen from 1:00-4:30 and 5:30-7:30. If you are wanting to schedule appointments you will need to log in to the system and create a new user account. Even if you created an account last year, you will need to create a new account for this year’s appointments. Appointments can be scheduled beginning Monday, October 22nd at 7:00 AM. You can register your account now in preparation for the sign up. Click Here to be directed to the School Appointment Online site. If you experience difficulty registering your account or booking appointments, please contact the school office. The booking system will close on Tuesday, October 30th at 3:00 PM.